Let's get this right, it is nearly the second decade of the 21st century and you still think advertising; so interrupting people and broadcasting your message is a great marketing tactic? Are you for real? This year (2018) I spoke at a Martech conference, the first thing I did in my talk was to get everybody to stand up. I then said "sit down if you can remember the last three adverts you saw". Of course, nobody sat down. Now you see why Marketing has a problem! Advertising started in the 1930s where the public wasn't very sophisticated, in fact people welcomed the introductions as you got to find out what was going on. What brands did was spend money interrupting people, with newspaper advertising and then TV advertising. There is pretty much a liner connection between how much you spend and how many people you can reach. The parish newsletter reaches 50 people and is cheap, where as Formula one (F1) reaches lots of people and is expensive. Where as social media is free, well it isn't actually free, it's your time. For example, we are a small company but has more reach than many big companies. We spend £zero ($zero) on Marketing and advertising but reach a global audience. We do no interruption marketing, no advertising, no cold calling, no unsolicited emails, and no conferences. The world has changed, nobody wants to be interrupted anymore, we don't look at newspaper ads, we fast forward through TV ads, ad-blocker use is growing at 30% year-on-year. Nobody gets up in the morning and says "the first thing I need today is talk with an manipulative salesperson". 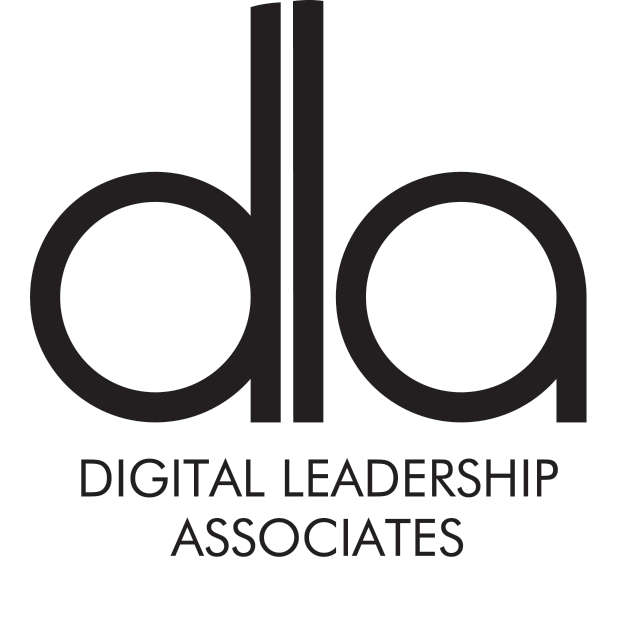 We hate cold calls and we hate unsolicited emails (which is why here at DLA we don't do any). Advertising is not social it's advertising and it's time it was left in the 1930s and you started using modern sales and marketing techniques.